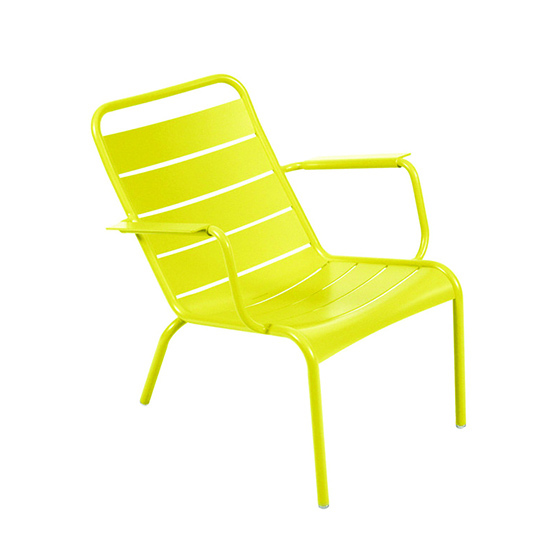 MAJA is a line of beautiful, comfortable and functional furniture for your garden. 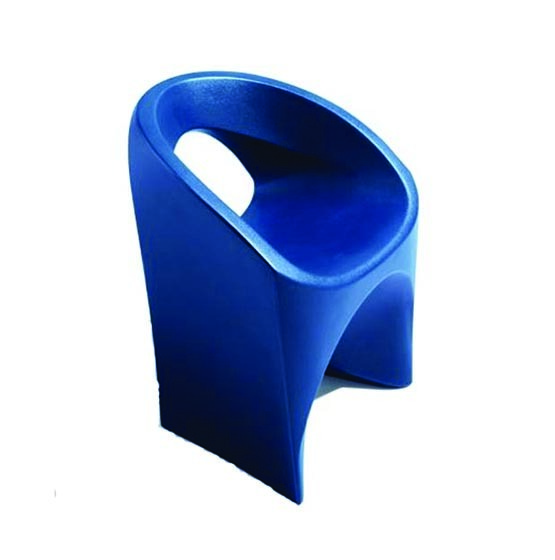 It will accentuate the stylishness of your garden, terrace or balcony. 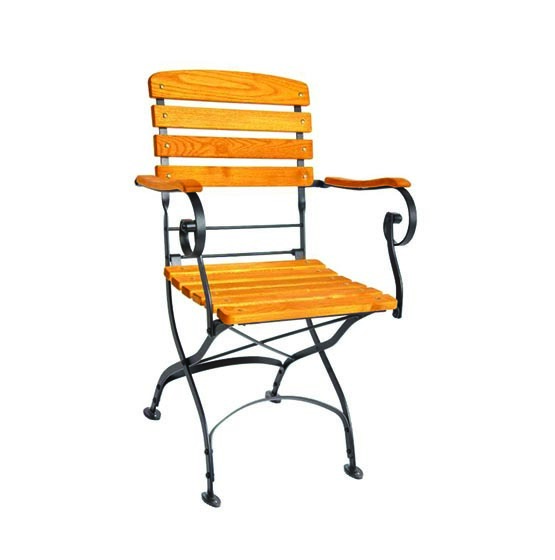 Its classic style imbues your surroundings with the spirit of the old days. Metal elements – hand-forged by blacksmiths – show their beauty and strength, but also typical black locust lightness. 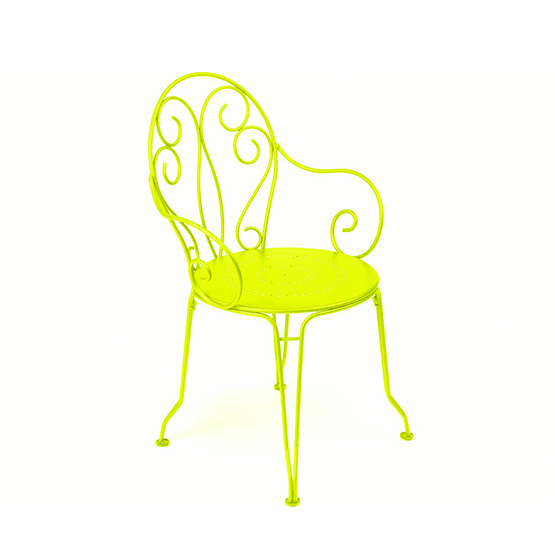 MAJA furniture will revolutionize your garden! 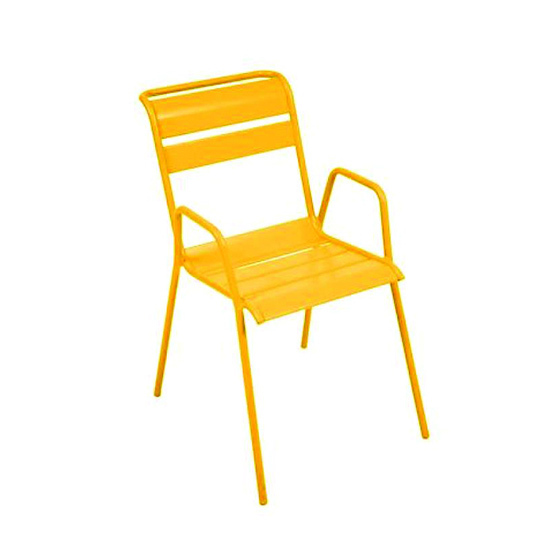 The wide array of products – tables, chairs, benches. The VERNO set offers modern style and elegance combined with comfort and functionality! 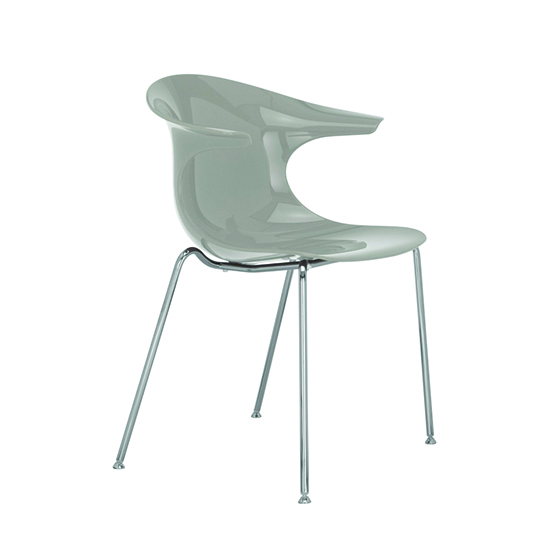 For your comfort and satisfaction, the design includes shaped seats and backrests. 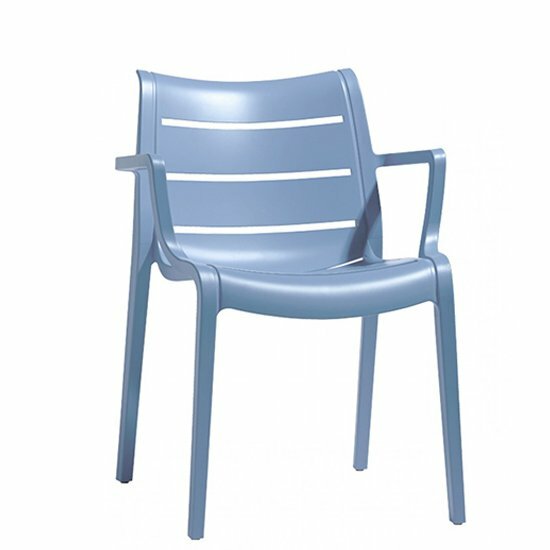 Thanks to this technology, the chairs in the VERNO set can serve as comfortable seats at a barbecue in the garden or terrace, but also during an exquisite dinner in a stylish restaurant. The VERNO set looks great in gardens, stylish terraces and restaurants in all parts of the world. 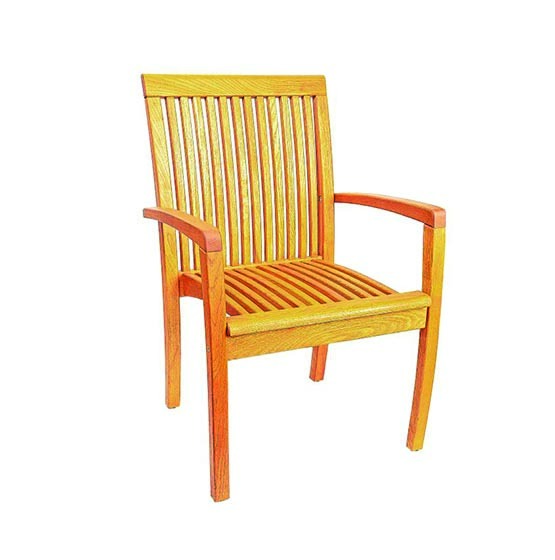 Lightweight yet sturdy, it is carefully crafted of solid, robinia hardwood finished with glaze and covers made of soft batyline, which is polyester fibre grid, coated with PCV, retains its original appearance and flexibility for a long time. 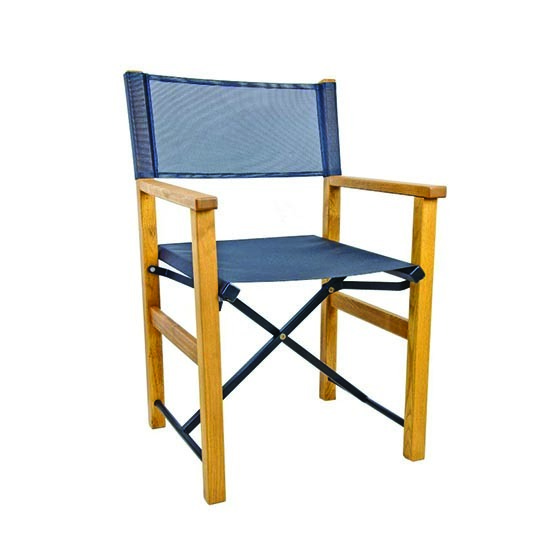 Can be folded in half for easy transport and storage -making them useful for trade shows, outdoor events, as well as for casual seating on the balcony, or in the living room. 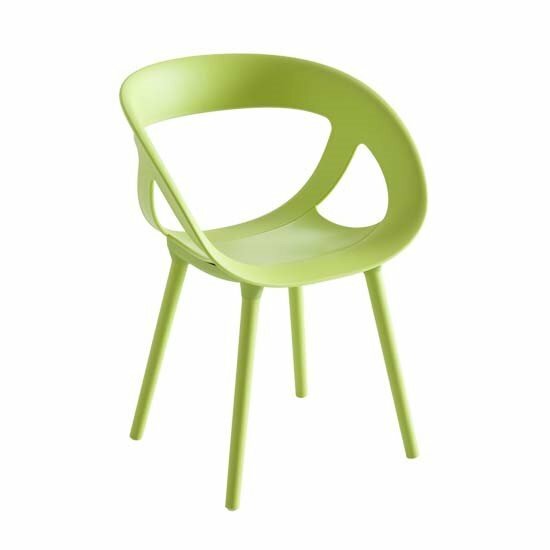 Moreover it’s interesting idea to equip restaurants with these stylish, stable and very comfortable chairs. 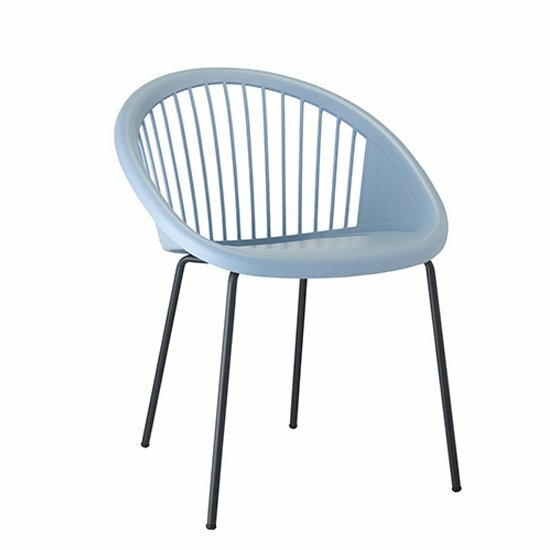 Today, the Luxembourg low armchair continues to charm thanks to its numerous qualities: its lightness makes it easy to move it from one end of the garden to the other; its clever design includes accessories such as a headrest and low tables to create a lounge corner; and its practicality means it is perfectly stackable for easy storage. 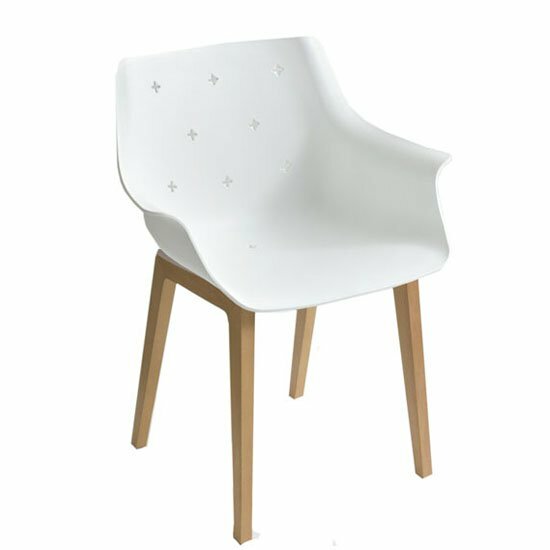 An armchair with a retro touch that hasn't forgotten the practical side of things: its compactness, stackability and incredible ease of handling are just some of the qualities that are sure to win you over! A steel-rod frame that's oh-so-light… scrollwork full of freshnes, a comfortable and generously proportioned seat and perfect stackability – the Montmartre chair brings all the comforts of the present to a product steeped in tradition.